Life has been filled with work and not much more recently and I had nothing special to say on here. Sorry! Today, I can share a picture taken with my phone this morning. 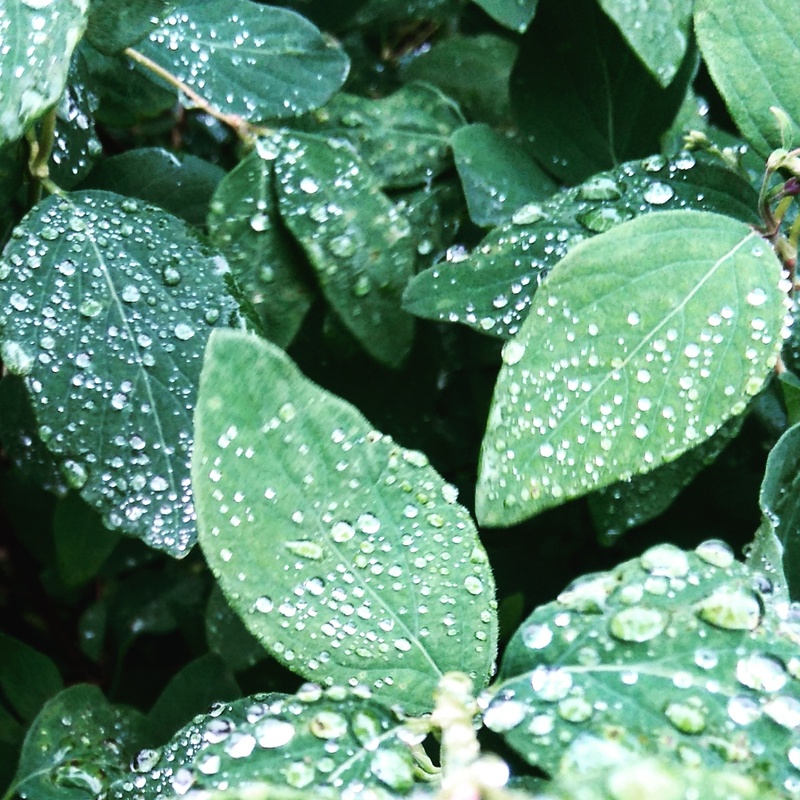 Even if the weather is awful and really rainy, the nature makes beautiful things. And nowadays in Sweden, lilacs are blooming as crazy. There are three big lilactrees around the corner on my way to work and it smells lovely!